United Airlines has dropped the price of their flights from Ottawa to Cabo San Lucas, Mexico down to $356 CAD roundtrip including taxes. 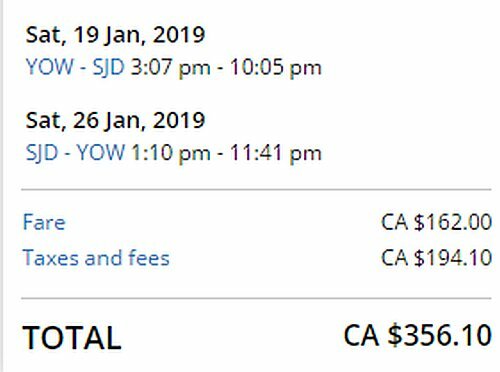 This is 35% cheaper than the typical best prices for a roundtrip flight from Ottawa to Cabo. The flights have 1 stop each way, in Newark or Washington, D.C., for 1-2 hours. 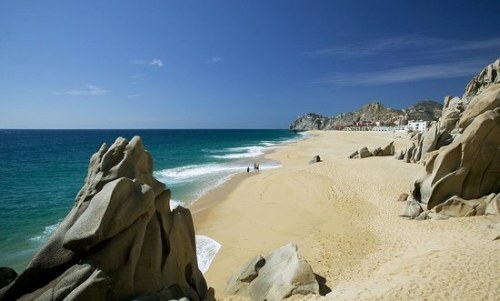 ottawa, yow, flight deals, mexico, united airlines, north america, cabo san lucas, sjd and san jose del cabo.